For your baby, or a new one your know, here are some great toxin-free products to pamper a child. Babies change us. Their innocent presents immediately alters our perception and changes us from an adult-centric view of success to a purer existence. Evolutionarily, we care for them, aiming to provide the best. Jessica Alba’s The Honest Company grew out of the search for a chemical-free laundry detergent. With an ever growing non-toxic market there are hundreds of choices to adorn a new baby with. Doll by Heidi Merrick. Made in Los Angeles, from muslin and garment fabric scraps, this doll is a precious no-waste toy. 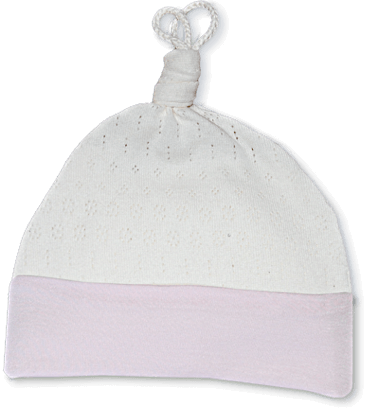 Organic cotton baby hat by Honey Dumplings. GOTS certified Organic Egyptian cotton bath towel set by Under the Nile. Serene & Lily organic cotton baby sleeper, made ethically in Peru. California Baby Natural Shampoo and Body Wash made with organic and sustainably grown vegan ingredients, and free of sulfates, DEA, numbing agents, and other toxins you want to protect your baby from. Into making your own baby food–well you cook for yourself, so why wouldn’t you your child? The Best Homemade Baby Food Recipe Book is a must have.